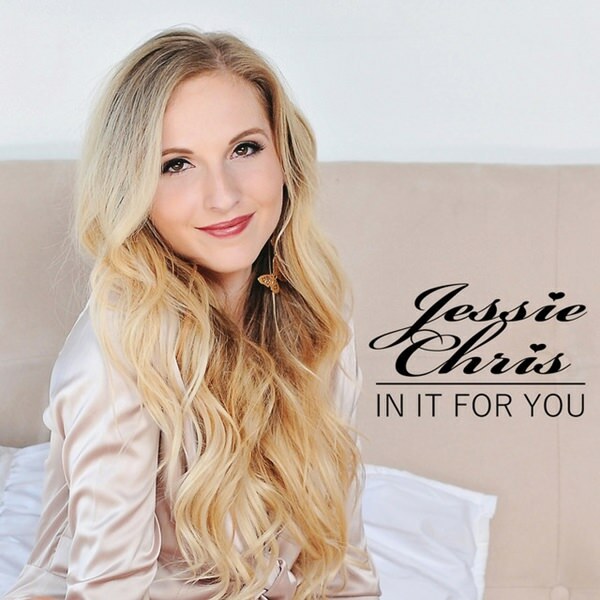 Jessie Chris is #1 for the third week. 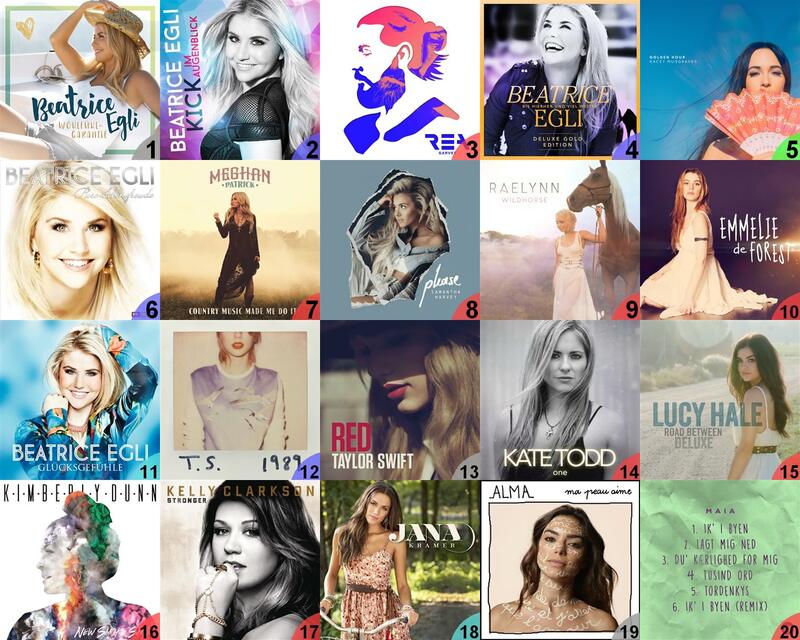 These are songs that have not yet charted, are at most 30 positions behind the chart and closer now than last week, listed in alphabetical order. 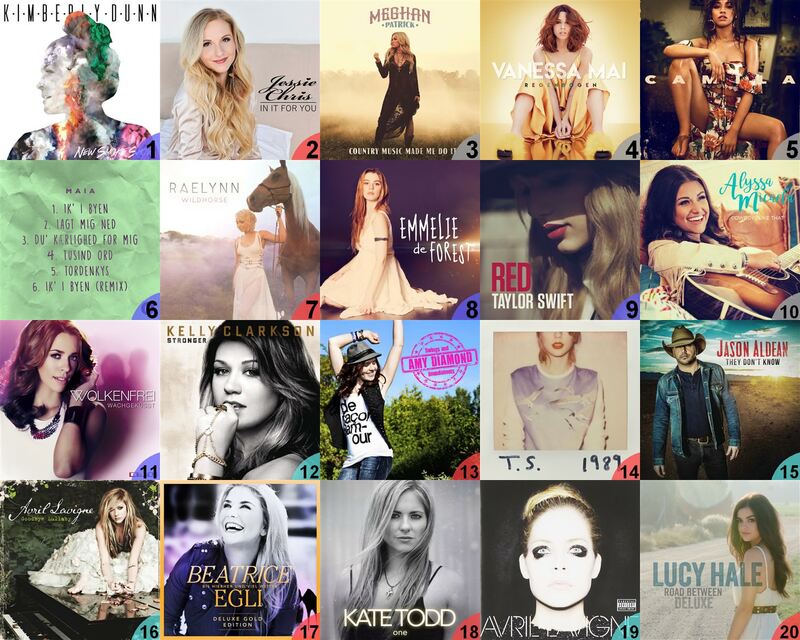 It's great pleasure to see Avril's albums in your top 20 compilation, especially 'Goodbye Lullaby'. Quality and class are the descriptions that are suitable for her studio performances last years. Well, 'Hello Kitty' is a bit strange piece of dubstep, but it's really catchy and I like it, too. I agree that "Hello Kitty" is not one of her finest works, in fact it's one of very few of her songs that I actively dislike. Hopefully there won't be any songs like it on her next album! Oh, i've got some more Priest songs to listen to. Her YT channel hasn't been updated since September 2016 and i've missed any other updates. ^ Thanks for commenting, Tony! I'm glad my chart could help! Maia – Du' kærlighed for mig returns to #1 on its last week eligible, for a total of 13 weeks at #1 (an all-time top 10 result). Full 53-week chart run shown. ^ Thanks for commenting! I'm late in checking out new stuff recently, but I did notice that song got released so there is a chance it will appear in one or a couple of weeks! Canadian country singer Leah Daniels follows up four small(ish) hits in late 2015 with this country-pop smash. 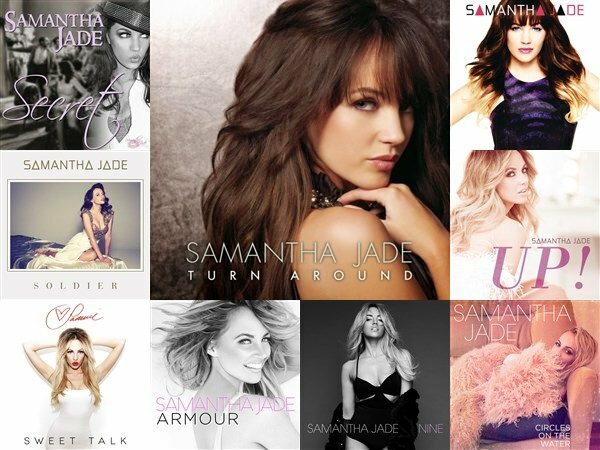 ";Turn Around"; with more plays than her other ten hits together and still amazing a decade later. Thanks for commenting, Blondini and Stevyy! It will do it! Not high enough to affect the UKmixParade though :( (maybe next week). The 2nd week at #1 for ";1st";. 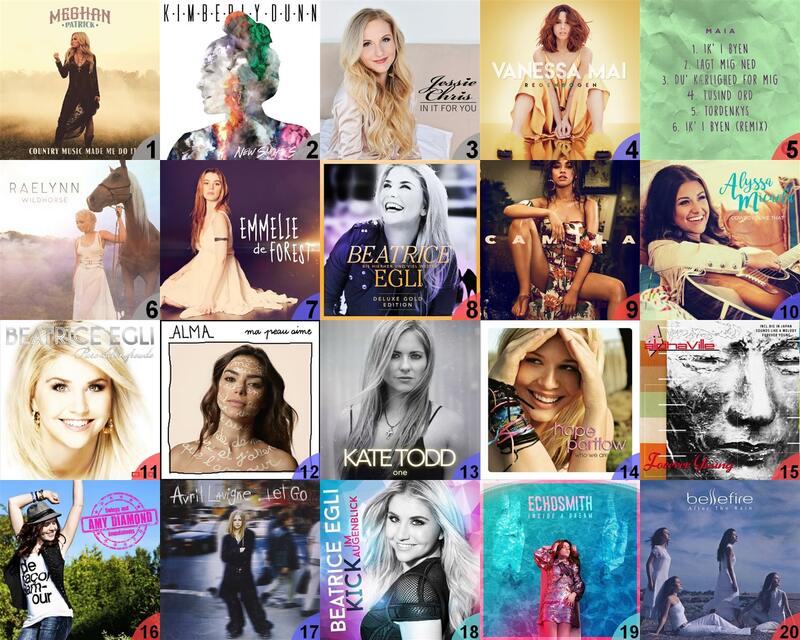 Single and album covers for the new entries. Have you heard Sarah Reeves? She's currently better than Plumb - my #2. ^ Thanks for commenting! No, I haven't, not yet. Haven't really been in the mood for checking out new music lately but I'm quite sure this will change soon! Leah Daniels stays #1 for a third week despite being challenged by one of last week's new entries. 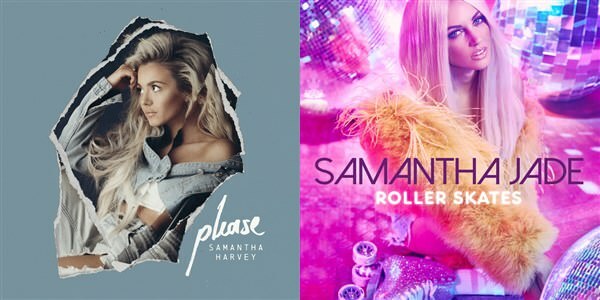 Samantha x2: Harvey with two songs from her newly released EP and Jade with a new single. 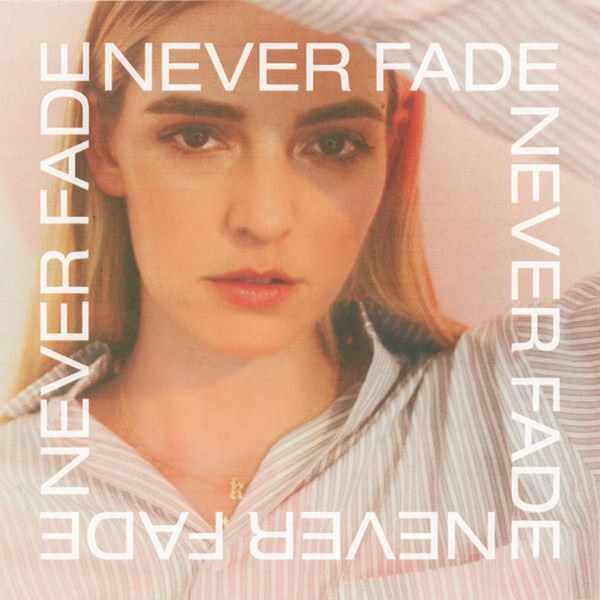 Samantha Harvey enters in the top 10 with her debut EP, despite the fact I have so far only heard three out of the four songs on it (and last year's "Forgive Forget" is not included). It is also a good week for Beatrice, and next week is almost guaranteed to be even better! 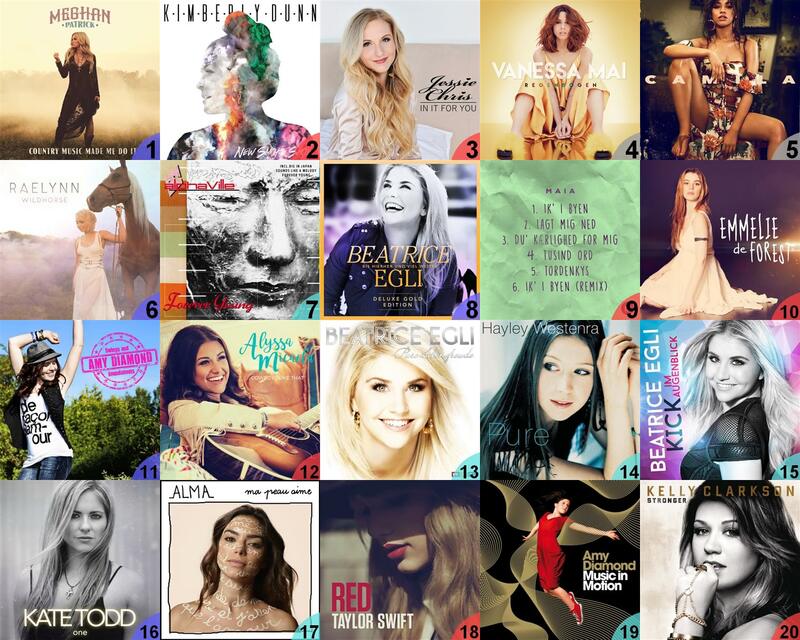 Katelyn Tarver climbs from #2 to get her first #1, more than 12 years after she first appeared on my chart. 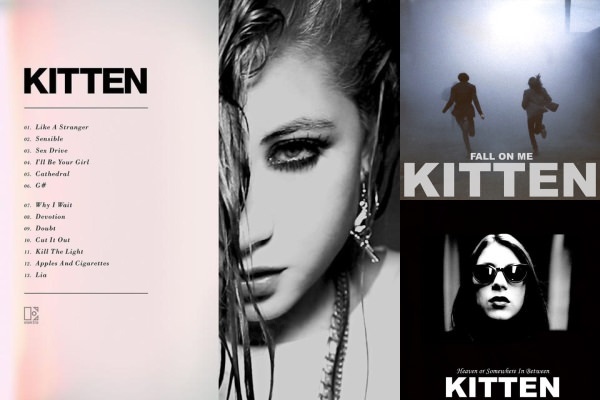 All 13 new entries this week are from the same album. It is an unusually close top 5, where Katelyn did great early in the week while Beatrice ruled over the weekend but had too much catching up to do, especially considering I couldn't just play that one song on repeat when there was an entire album full of great new songs. Catherine's song regained some of its early strength and has now spent 16 weeks in the top 5, with only one week at #5. 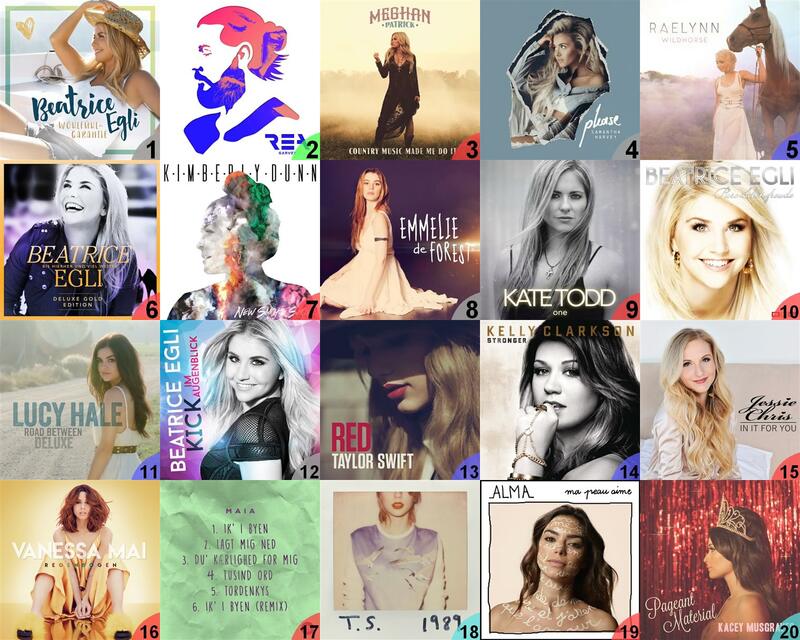 It's not every week that there are 13 or more new entries all from the same album, or that one artist has half of the entire top 30, but it's not totally unique either. More songs in German than in English might be though; will look this up next week when it will probably be even more extreme. Not much of a surprise here. 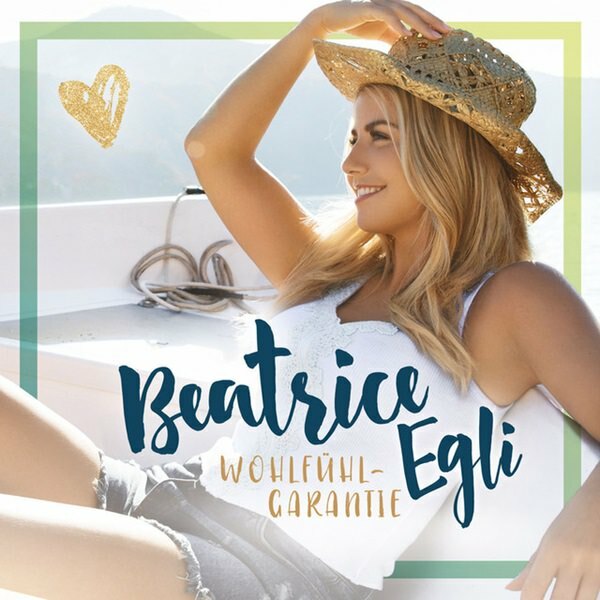 Swiss schlager queen Beatrice Egli, who was my most played artist in 2017, just released a new album, with no less than 21 songs. 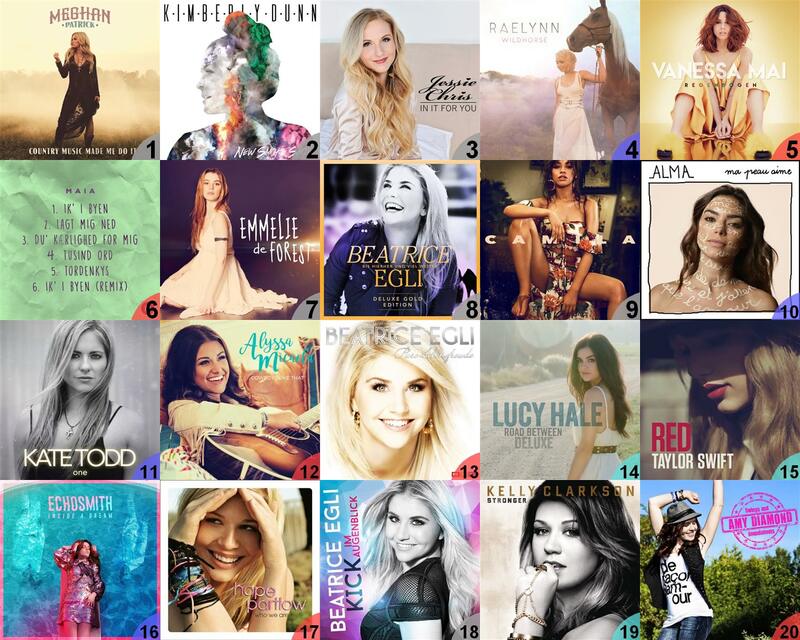 And she's sticking to the winning formula that has made two of her older albums spend a year in the top 20. The #1, the album comprising 70 percent of the chart and the (not yet released) album containing the odd-one-out new entry. Jason Aldean returns with a song from his upcoming new album (due for release on 13th April), a song that should have more potential than indicated by the #22 entry. It may even have been the most played song on the last day of the week. So there is a 3-way tied record for German with 21 songs and the tied second lowest ever number of songs in English this week. Out of all 951 weeks so far there are only six (0.63 percent) where English doesn't have at least half the chart. Germany based Irish singer Rea Garvey just released a new album that enters at #2, although far, far away from #1. His last album Prisma also reached #2 in 2015, which makes him one of the most successful male artists on my albums chart in recent years. A rare male presence in your chart. Yeah, you're right. There aren't that many male artists (solo singers or bands) that i will always check out when they release something new. Rea Garvey is one of them, and also Jason Aldean who will release a new album on the 13th. 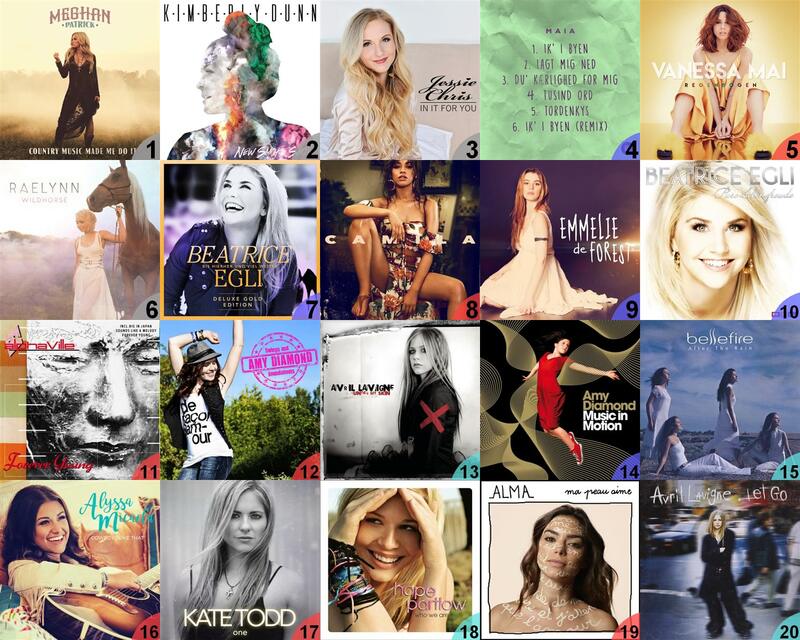 Katelyn is #1 for the 3rd week, Beatrice keeps her overall majority (even though she loses two songs), Catherine surges back to the top 3 and Kacey Musgraves is the only new entry with the song "Happy & Sad" from her new album. 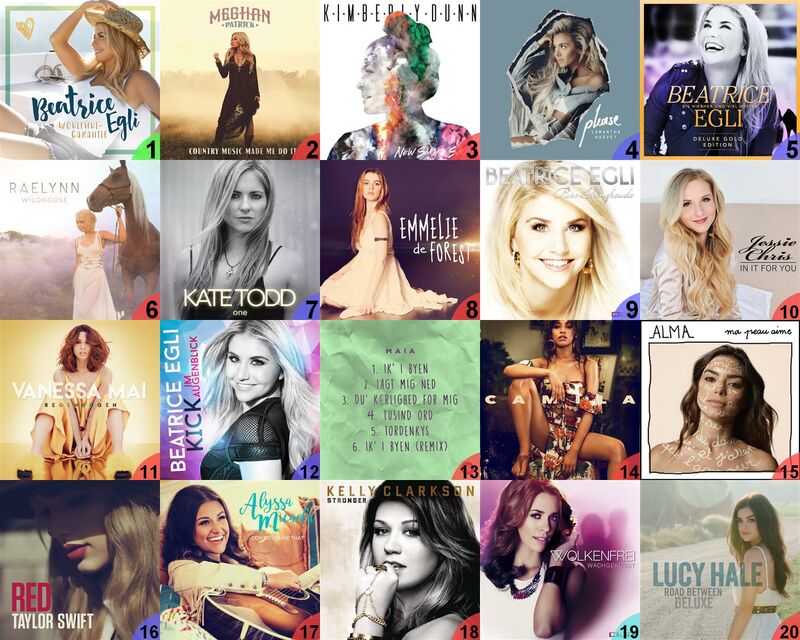 Her slayage on your charts at the moment is really impressive! 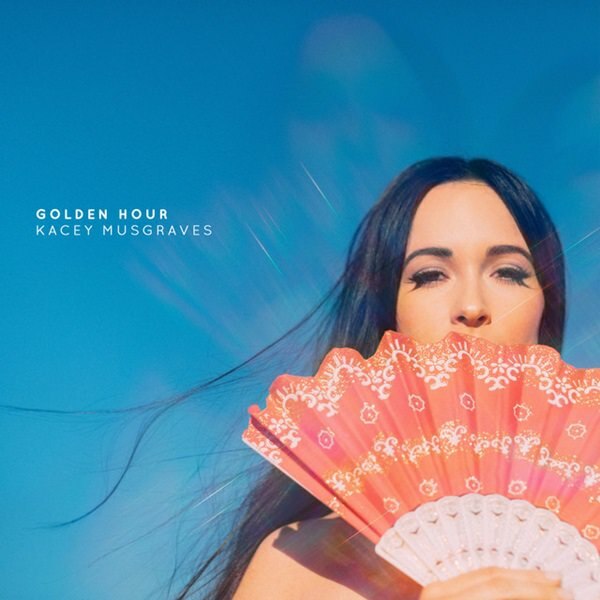 While i knew who Kacey Musgraves was, i never checked her out, but i did check out "Golden Hour" and it's another positive surprise of the year, as i'm also enjoying it a lot. 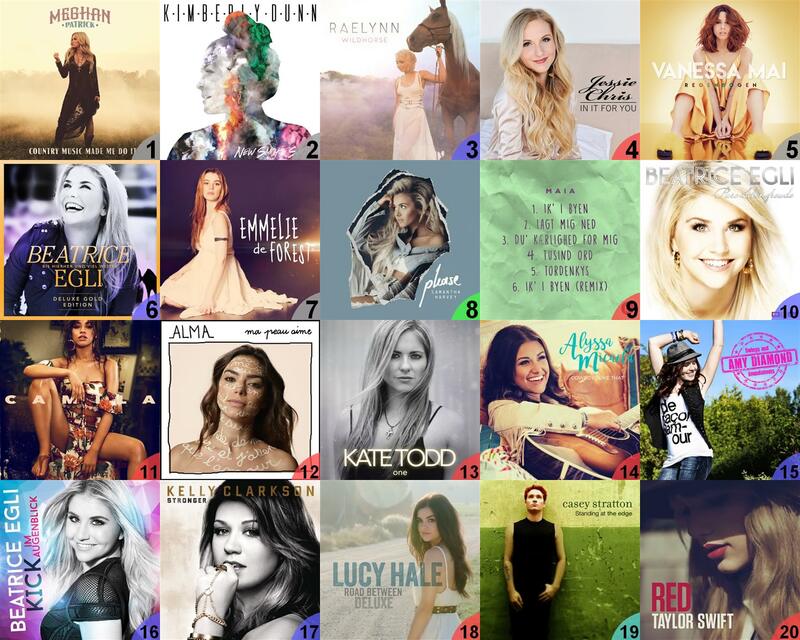 Funny thing is i don't see it as country music at all though. "High Horse" is my favorite song there, so while it's nice that it made your Bubblers list twice, it's kinda sad that it doesn't seem to belong to your favorite tracks of the album averall. 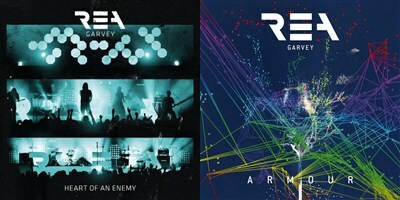 Last but not least, what a surprising success for Rea Garvey, especially on the album Top20 A #2 peak and another week in the Top3 seems really impressive! Do you really like it that much or is the competition not too strong at the moment? ^ Thank you for commenting, Tansike! Really glad to read your comments again. I will post a proper reply later this week, and also post comments on your latest chart(s), and the (not yet completely forgotten) YEC! Country singer Kacey Musgraves gets her first #1 with ";Happy & Sad"; from her new album. 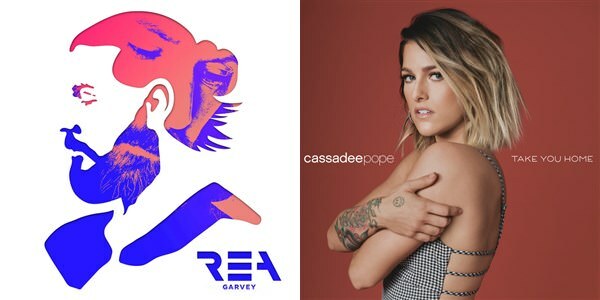 Rea Garvey makes a delayed but strong entry with my favourite song on his new album and Cassadee Pope returns with a new single. 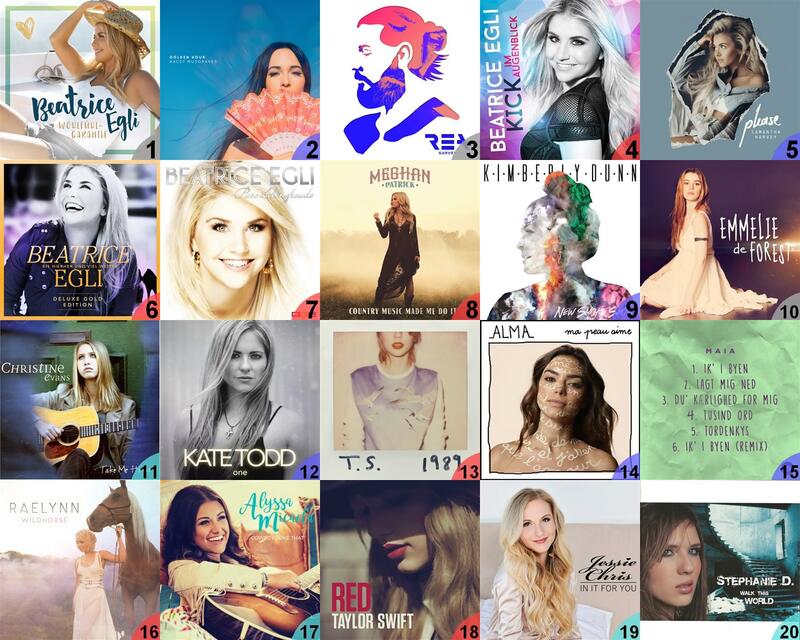 With the biggest climb to #1 since ";Issues"; went 27–1 last summer, Kacey Musgraves gets her first #1 on my chart. ";Happy & Sad"; is my very clear favourite song on her new album Golden Hour. Jason Aldean also gets his biggest hit to date, surpassing his duet with Kelly Clarkson which peaked at #4 back in 2011. Rea Garvey appears for the third time, and for the third time in the top 5! That song really should have entered last week but my listening has been a bit on-and-off and disorganized lately. And Cassadee Pope returns with her new single ";Take You Home";; not one of her best songs imo but still worthy of a top 10 position. It's a terrible week for Beatrice Egli who seems to have completely run out of steam, with her highest song last week plunging from #2 all the way down to #16 and seven of her songs leaving the chart. Despite possibly setting a new record in combined position loss on the songs chart, Beatrice still manages to hold on to #1 on the albums chart, which shows how far ahead of the competition she was last week. Kacey Musgraves climbs to #2 and may perhaps be able to make a bid for #1 next week. I did not listen to any newly released albums during the week but two albums/EPs that charted recently return to the top 20, as do two of my favourite albums from 2005 (and the entire '00s).